I must confess, I’m not a big fan of turkey (even cousin Kenny’s “chicken kind of turkey”) — as it too often tends toward dry and flavorless. I’ve found three exceptions, however. One is a recipe for marinated grilled turkey tenderloin. Moist, delicious, a family favorite. Another is a savory-sweet recipe for Asian turkey meatballs. 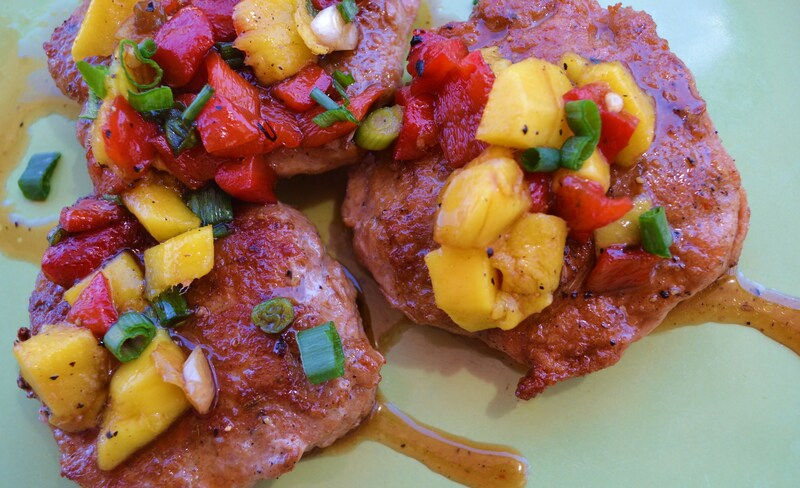 Finally there is this creation for savory turkey burgers loaded with flavor and topped with a sweet and spicy quick mango red pepper chutney. 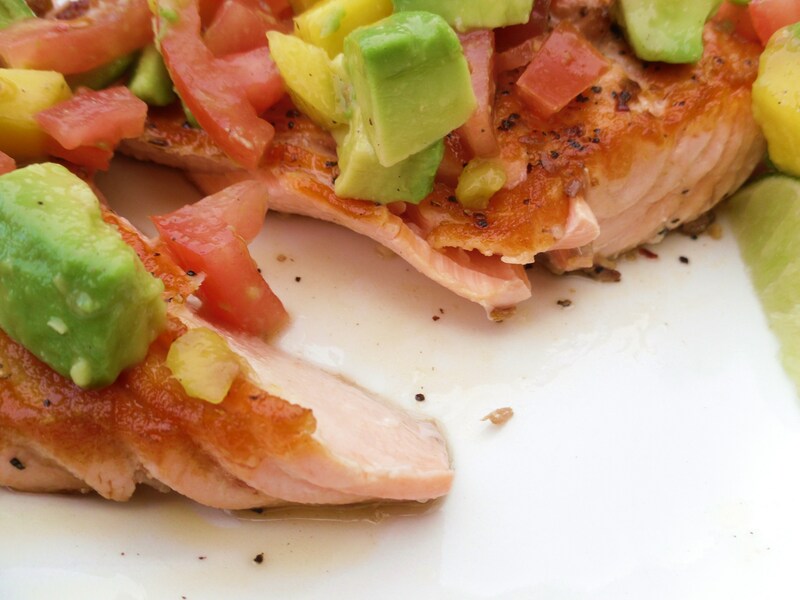 It’s beautiful on a serving plate, plus budget and waistline friendly dish. 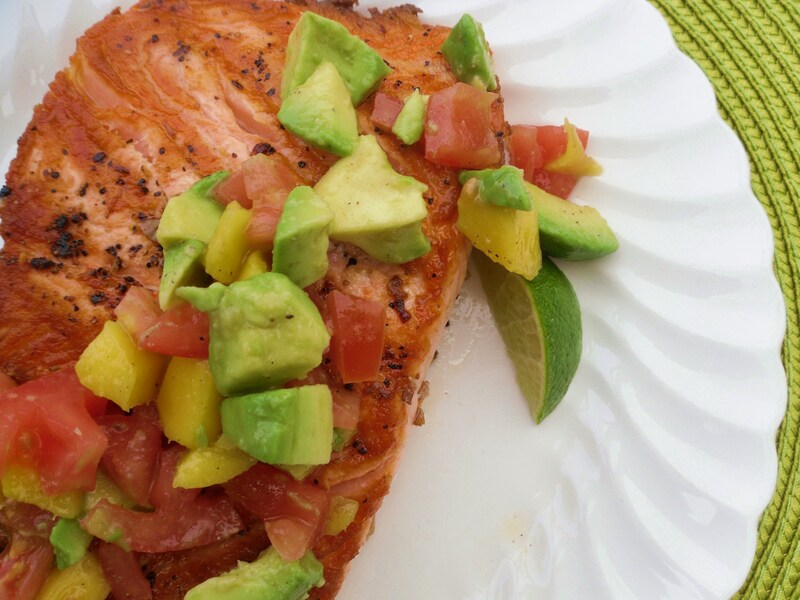 Yummy paired with a side of jasmine rice and my simple sesame avocado cucumber salad. For vegans or vegetarians, trying grilling Field Roast Apple Sage Sausages, and then simmer them in the sauce a few minutes before serving. Mix the ingredients for turkey burgers together and form into patties, any size you like. 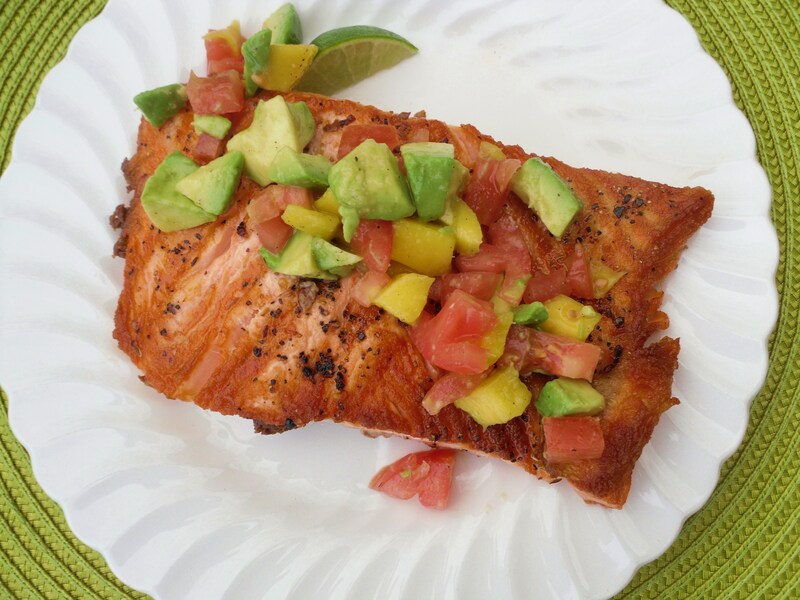 Grill or sauté with a little olive oil until brown and caramelized on the outside, cooked through on the inside. (You can cover the pan once the burgers are brown on the outside and let simmer a bit more if they need to cook through more on the inside.) 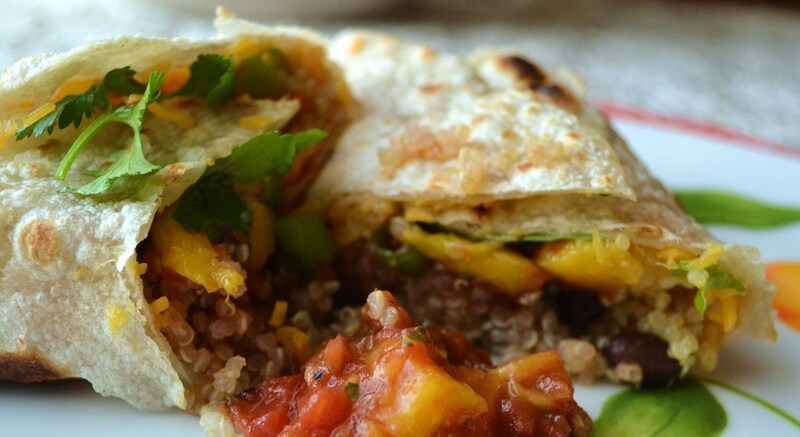 Remove from pan to a plate, cover with foil to keep warm and let juices redistribute. To the same skillet, add veggie broth, brown sugar, mustard and vinegar to skillet. Turn heat on high to bring to boil and then back heat down to a simmer, until sauce begins to get thicken.. Add mango, red pepper and onions, pinch salt and pepper continue to cook until the chutney is hot again. 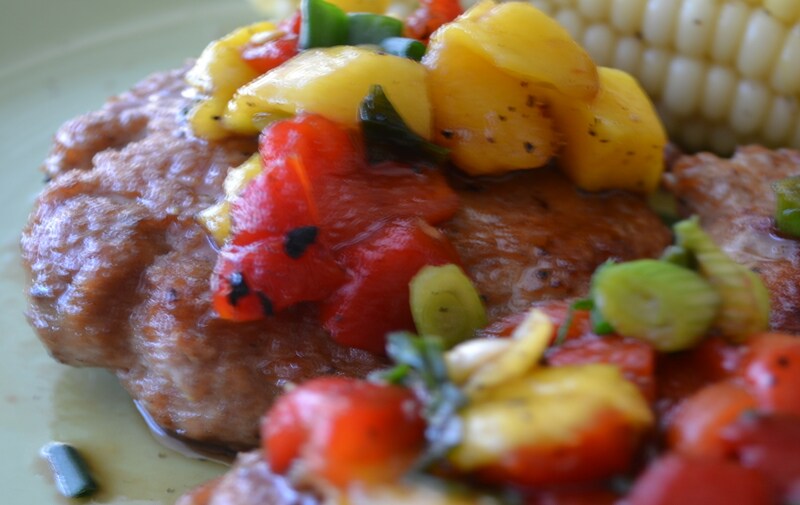 Serve a spoonful of warm sauce over turkey patties. Vegan or Vegetarian Alternative: Use Field Roast Apple Sage Sausages, split down the middle length-wise. Brown in a little olive oil, then continue recipe above. What would you do if given the gift of one uninterrupted day, a day where your kids, your husband, your friends and your boss gave your their blessing to walk away and create your own perfect 12 hours? A day to refill your soul? Saturday dawned with the song “Saturday in the Park” playing in my mind, and the line, “I’ve been waiting such a long time, for Sat-ur-day” echoing again and again. The feeling of unencumbered space stretched out for the next 12 hours left me near euphoric. I spent the day writing on our new book in uninterrupted bliss at Denver’s famous Tattered Cover Bookstore, then lunched and wrote some more at The Corner Bakery, over-looking a gorgeous outline of the Rocky Mountains. When I walked in the house that evening there was a vase of sunny yellow flowers and a loving card from Greg, “Just because.” I wrote in my Facebook status: I feel like a wilted flower that has been put in the fresh water of creative work, healing solitude, and the benevolent blessing of a good man who wants little in this life but for me to be happy. I may yet live! After I opened the card, Greg and I went to the back porch for our Summertime Happy Hour, a ritual we started in early June to make sure we have a little time to connect before dinner. One of the things that centenarians the world over have in common is “joyful rituals.” This has become one of our favorites. I made us clementine mojitos using the mint from my herb garden, perfectly refreshing. The day of rest and writing left me infused with creative energy as I cooked supper a little later. 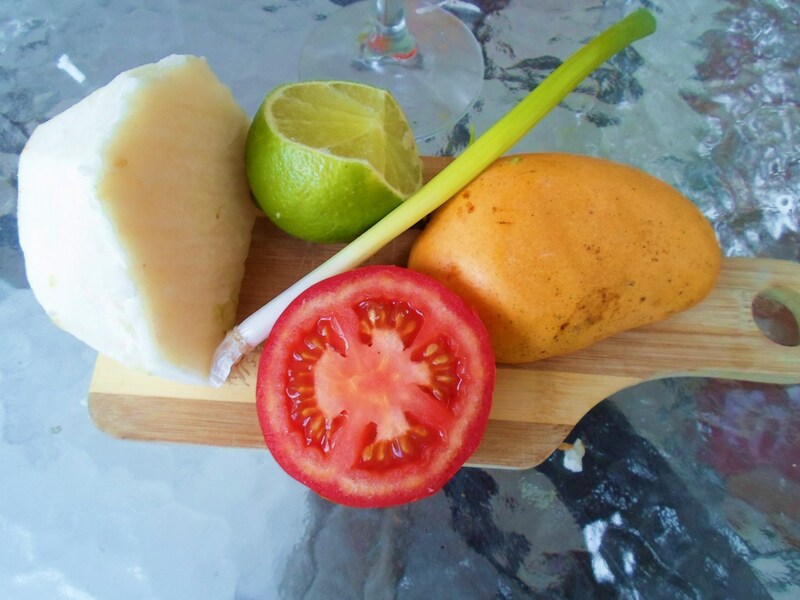 I grabbed a crisp jicama, a vine-ripe tomato, an avocado and a mango out of the crisper. 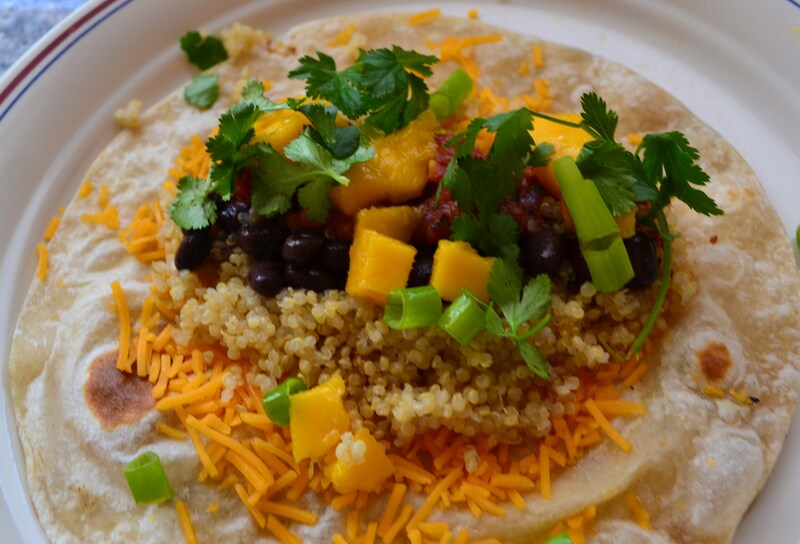 In my mind’s eye I saw this recipe appear: a pretty salad of orange, green and red nestled in a bed of white grated jicama, drizzled with a fresh lime dressing and served in margarita glasses. It would be our “salad course.” Let me tell you, it was every bit as tasty as it is beautiful! So cold and refreshing after a 100 degree summer day. 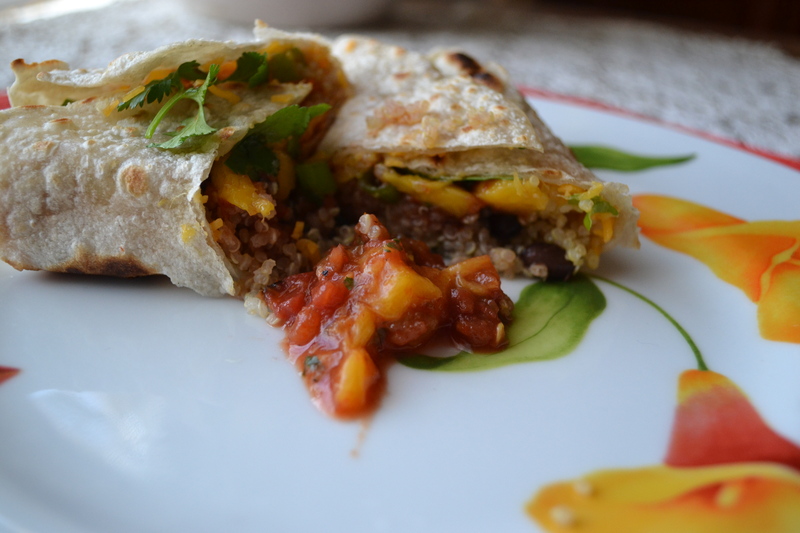 I am delighted to share this recipe with you, along with encouragement to take time out for “Fill the Well Day” for your body, mind and soul as soon as you can! 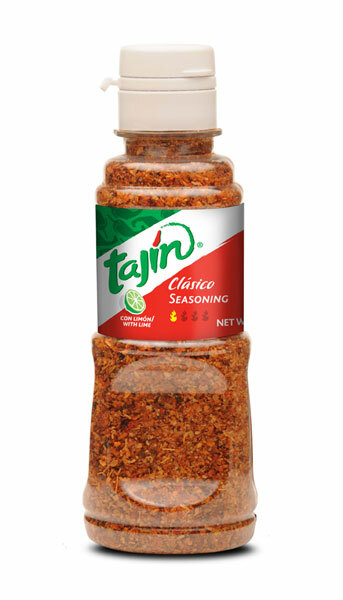 Tajin seasoning: a delightful blend of lime, salt, and chili pepper. Wonderful on this dish! 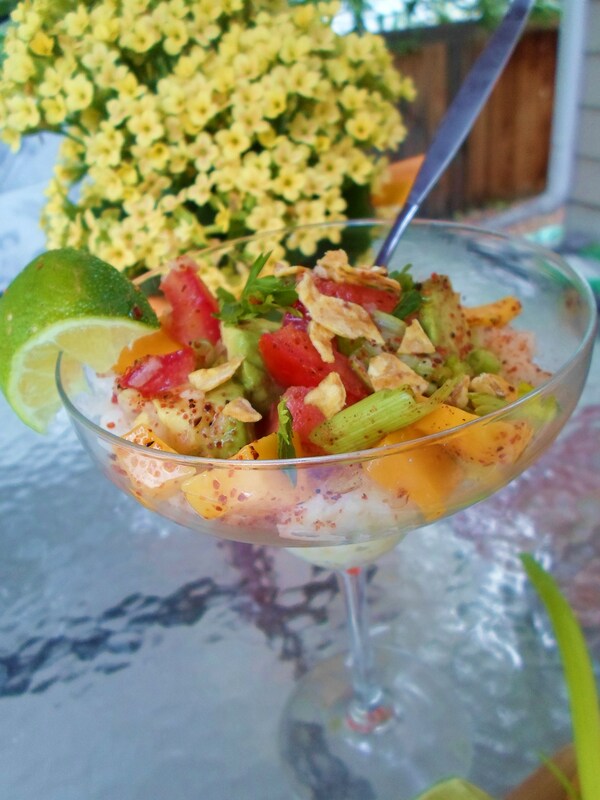 Place 1/2 cup grated jicama in each of 4 margarita glasses or pretty glass bowls to create a white “nest.” Mix avocado, tomato, mango, herb of your choice and green onion together in a bowl and gently toss. 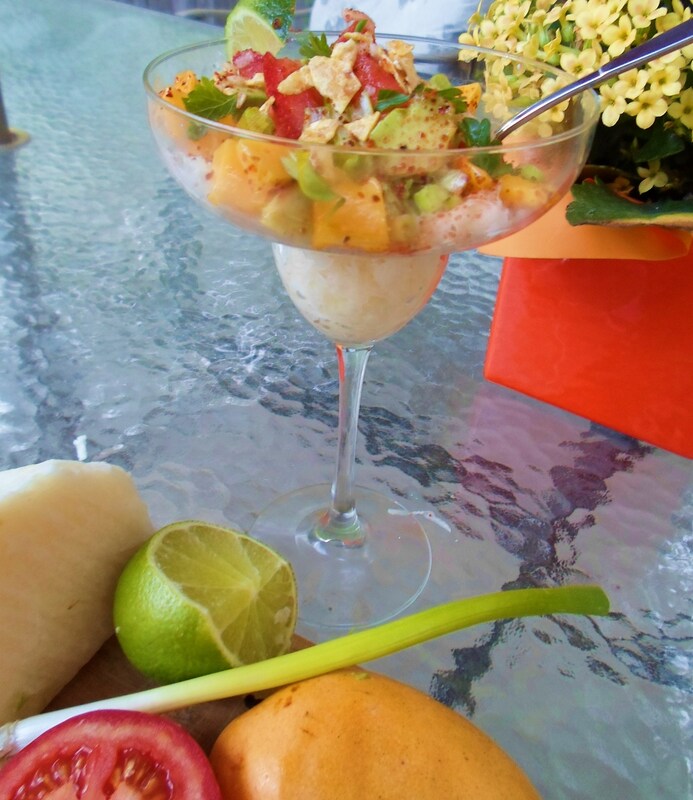 Place this mixture on top of the grated jicama, dividing evenly in to the four glasses. In a small bowl mix the dressing of lime juice, salt and honey. Drizzle evenly over each of the salads. Top each salad with 1 T. crushed chips and a nice sprinkling of Cajun or Tajin seasoning. Serve with long teaspoons if you have them and put a slice of lime on each rim. Have guests stir and toss their salads once they are served to make sure everything gets coated with the lime dressing. Yesterday was my birthday, which means I’m only two years away from being able to answer the question, “Do you qualify for the senior discount?” in the affirmative. In August, I started a regular exercise routine, and though I am no where near svelte, I like the endorphin rush from moving in the morning, know I’m getting blood flow to my brain, and feel my endurance improving. 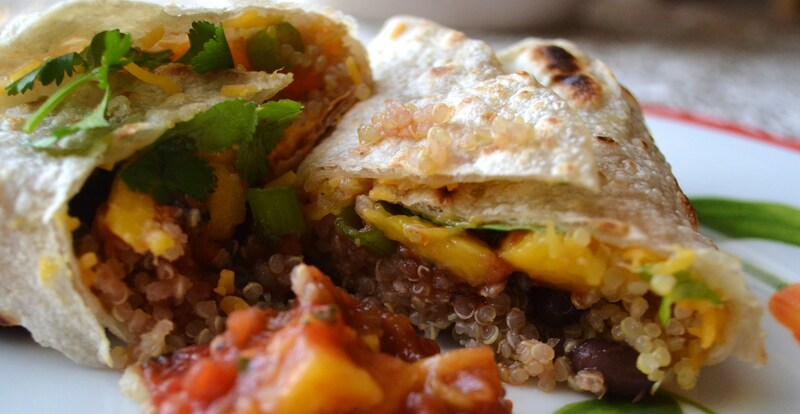 Thanks to my Darling Daughter the Vegan, I’m discovering all sorts of yummy, creative ways to put more antioxidant-rich plant-based foods into my day. Yesterday, I decided to start my new birthday year off by becoming an EOD Vegan: Every Other Day Vegan. Periodically, I’ll report in and let you know if I’m aging backwards or losing any of my ample backside. Thai food is one of my favorite vegan-friendly sources and last week I enjoyed a lunch of two amazing hot-spicy curries with my friend Lucille. 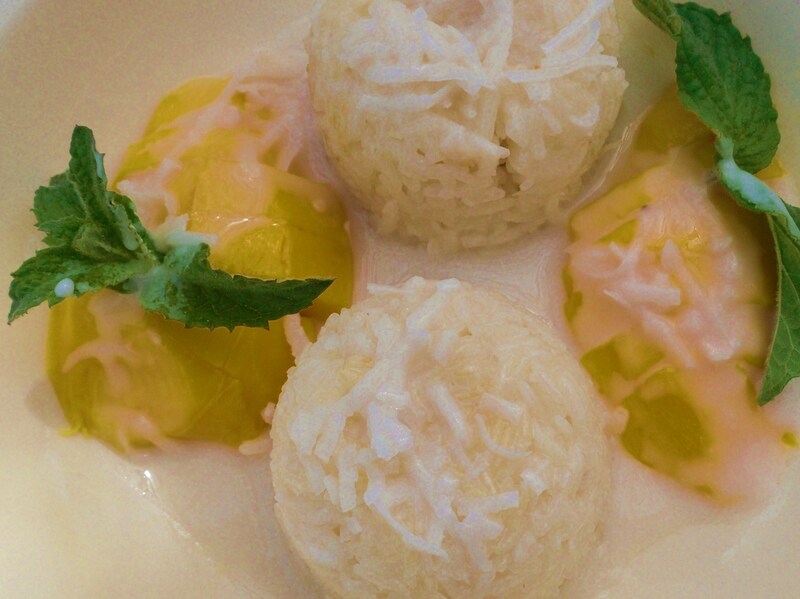 When the waitress asked if we’d like to try Sticky Rice and Mango, since the mangoes are in season and “oh so sweet!” – we were game. And boy, am I glad we were. Fresh sliced mango with a side of almost translucent slightly sweet “sticky rice,” with a warm creamy coconut sauce over all, was delicious. 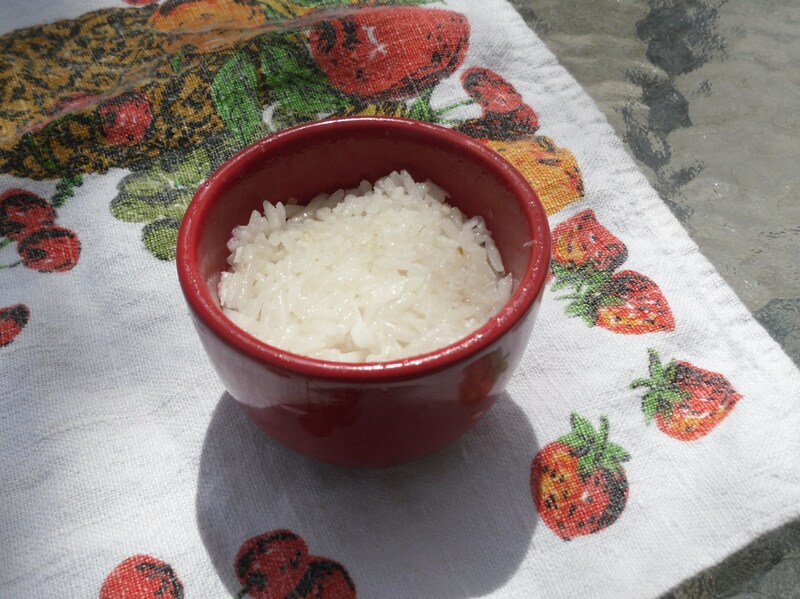 Making Thai sticky rice involves more time and contraptions than I’m willing to give or buy, but we adore Jasmine rice that I make in my $13.00 rice maker purchased at Wal-mart. 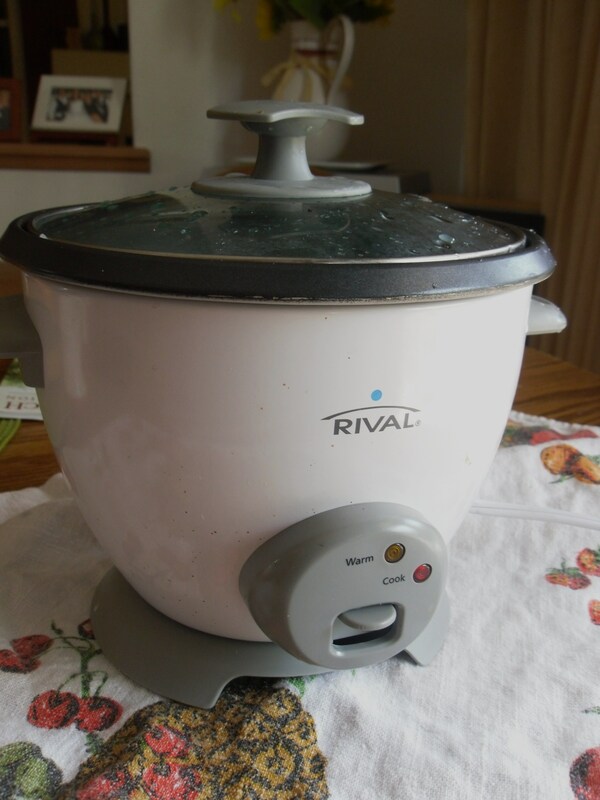 (Commercial here: rice makers are awesome! You just pour in the rice and water, flip a switch and no burned rice, just perfect little fluffy grains, and all in about 15 minutes.) So I invented the following “Quicky Sticky Jasmine Rice & Mango” recipe – which I liked just as well as the original Thai dish. 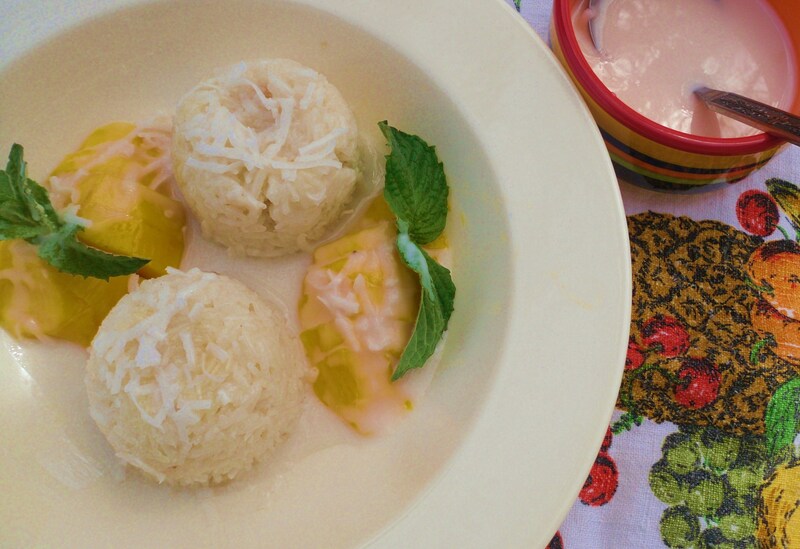 It makes a light, sweet ending to a Spring or Summertime meal. Optional: 2 T. shredded coconut, sweetened or unsweetened, divided. Into a small sauce pan, pour the rest of the coconut milk/cream from the can. Add 2 T. sugar, and if desired, 1 T. of shredded coconut, and ¼ t. salt. Stir and heat until creamy hot and sugar is dissolved. Set aside to let warm slightly. Peel and slice mangoes, arranging them on pretty plates. You can cut them any way you like, but as you see in the picture, I cut them near to the seed, in two halves, then sliced the halves but keeping the shape intact. 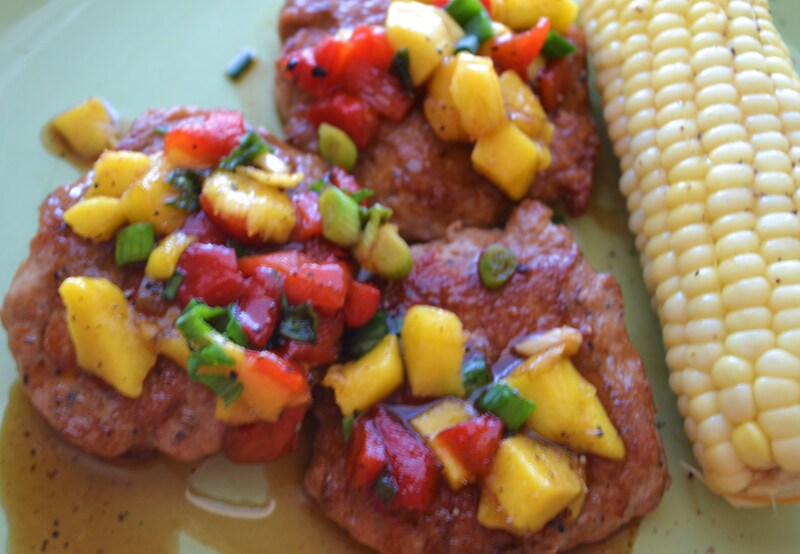 The dish in this pictures is enough to serve two, so I used one small mango for two people. Pack the rice, about 1/3 cup or so, into a small cup (I used a Japanese tea cup that I first sprayed with vegetable oil), carefully turning upside down onto the plate next to the sliced mango. 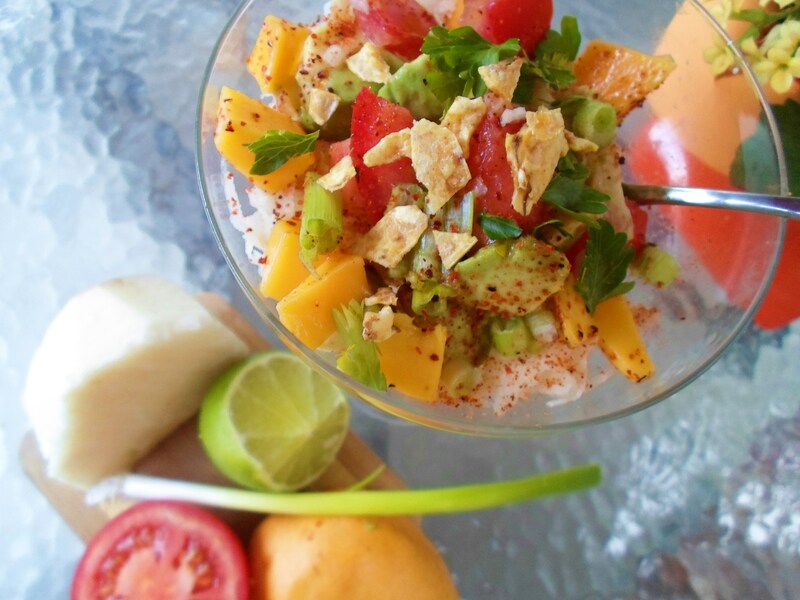 Ladle some of the coconut milk over the rice and drizzle on mango as well. 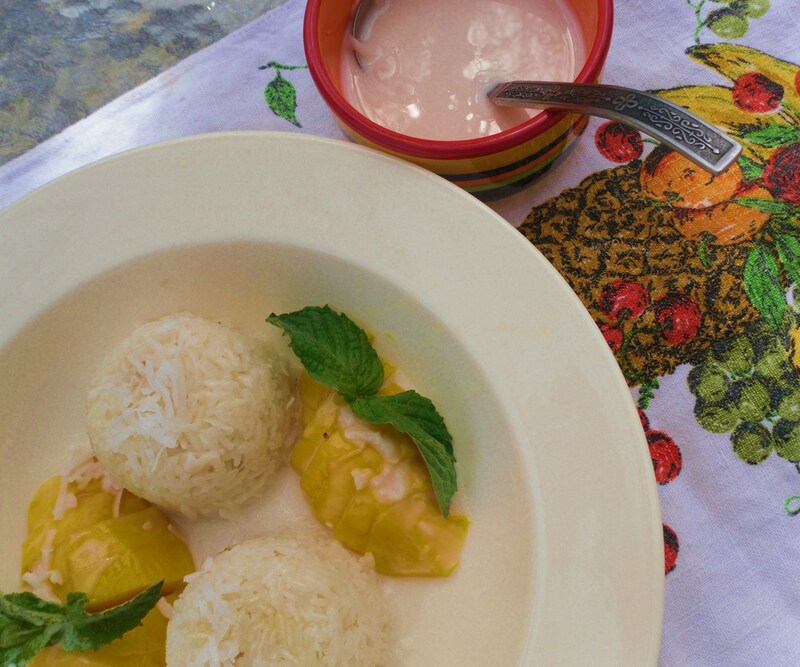 Serve any leftover coconut sauce on the table to let the guests serve themselves more if they like. Garnish with sprigs of mint. Variations: Try with other tropical fruit like pineapple or banana. Berries would also be yummy. Makes a delicious light breakfast as well. Try with brown Jasmine rice.